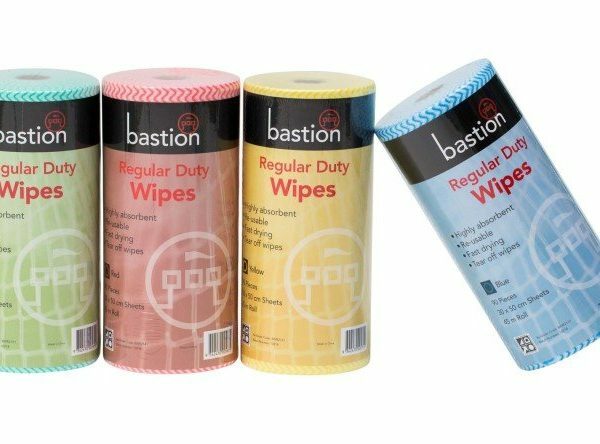 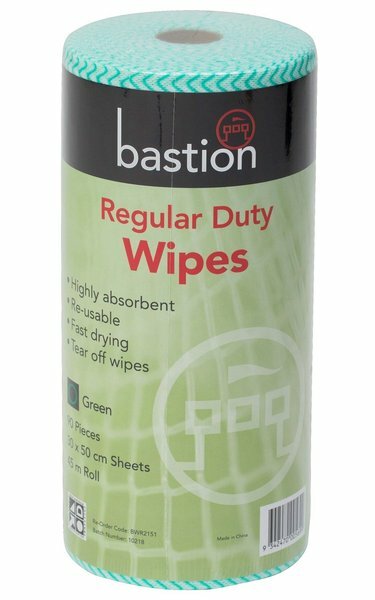 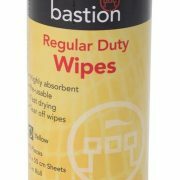 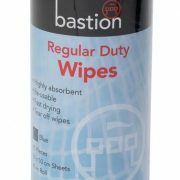 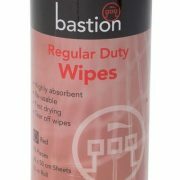 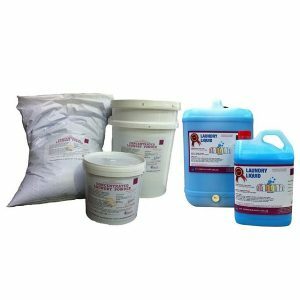 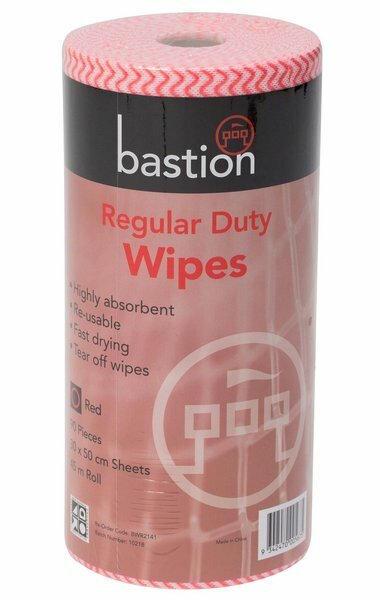 These Bastion Regular Duty wipes rolls are designed for multipurpose cleaning from the kitchen to the workshop in a regular use. 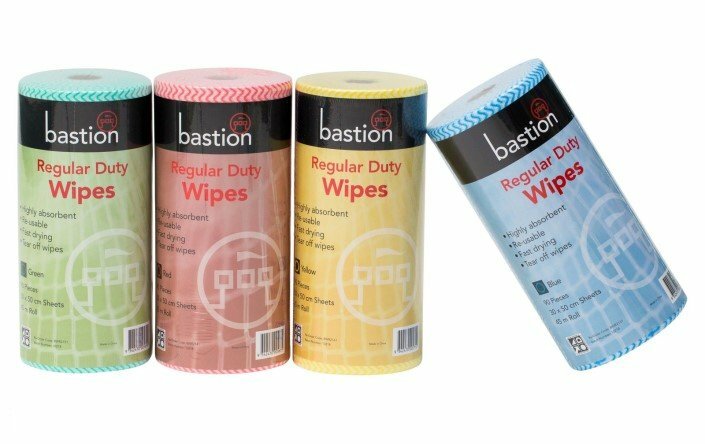 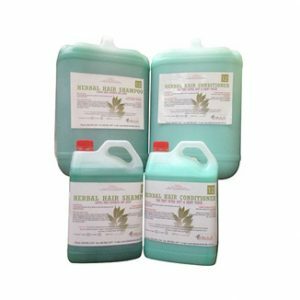 Different colours for different applications will help avoid cross contamination and other sanitation problems. 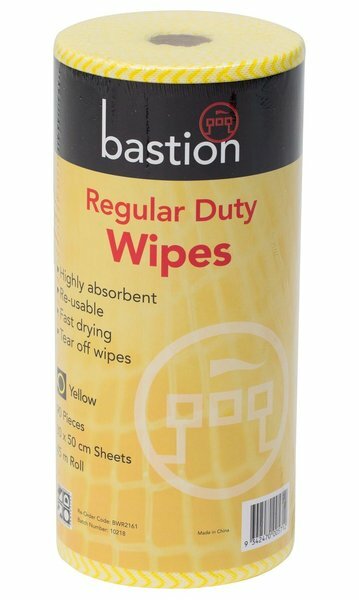 Strong and absorbent for reuse. 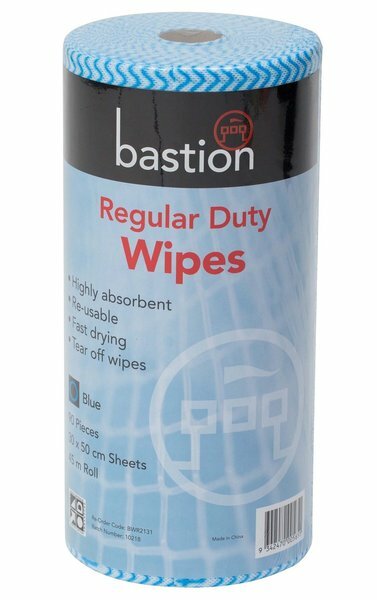 Large perforated sheets. 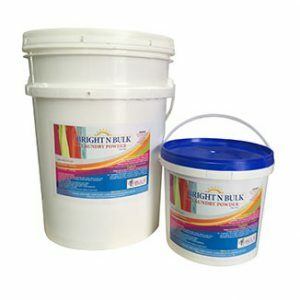 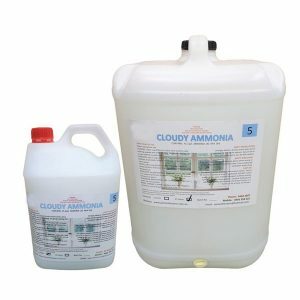 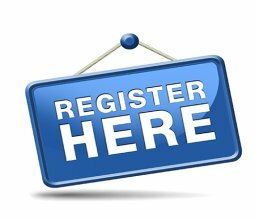 Best price for best quality.